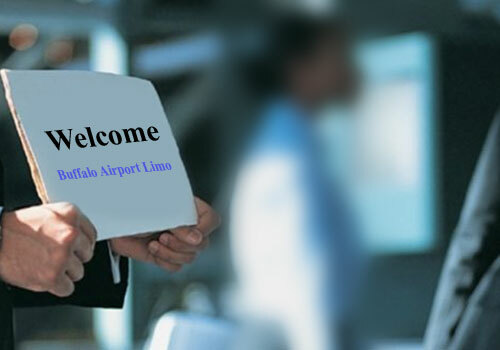 Welcome to Buffalo Airport limousine, we are one perfect solution for all your transportation problems. With a team of professional chauffeurs, we offer affordable and comfortable transportation for your formal or informal events. Our limo chauffeurs are well trained, skilled and professionally trained to care for all your needs and desires. They endeavor hard to let you have all fun and leisure that you expect. Wide range of nicely maintained limousines and a high quality limo service are offered to help you relax and enjoy your special day. We offer exotic limo services to match your standards. We ensure that you arrive in an impressive fashion in front of your friends as you celebrate your achievements in great style and comfort. Buffalo Airport limo offers best ever limo transportation services to all our clients. With experience of so many years in this profession, we take in pleasure to serve our clients with best Airport limo service. 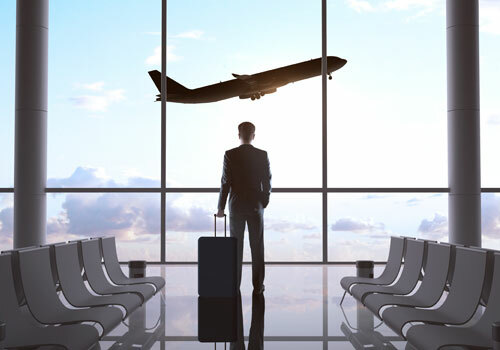 Buffalo Airport limo understands diverse commuting needs of all our corporate clients. We are among top limo hire companies in GTA and Niagara Region that offer best corporate limousines to our clients. Need a limousine to travel comfortably and safely? We are one reputed limo hire company that offers best limousine service in Buffalo, GTA and Niagara area at unmatched limo hire rates. 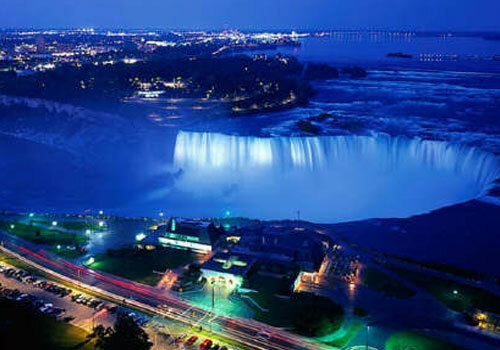 Hire one luxury limousine to enjoy your Niagara Falls trip to the fullest. 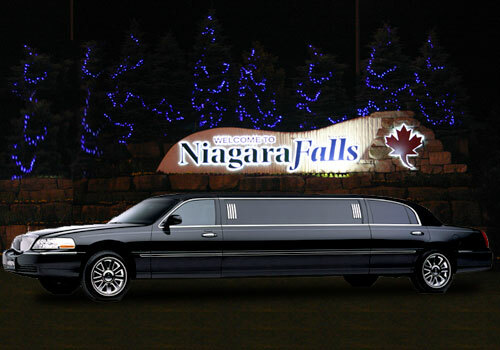 We are one perfect limo hire company that offers its clients with best customized Niagara Falls Limo tours at affordable rates.